Margaret Ville at Margaret Drive: An upcoming new condominium developed by MCL Land will be launched for sale around mid 2018. 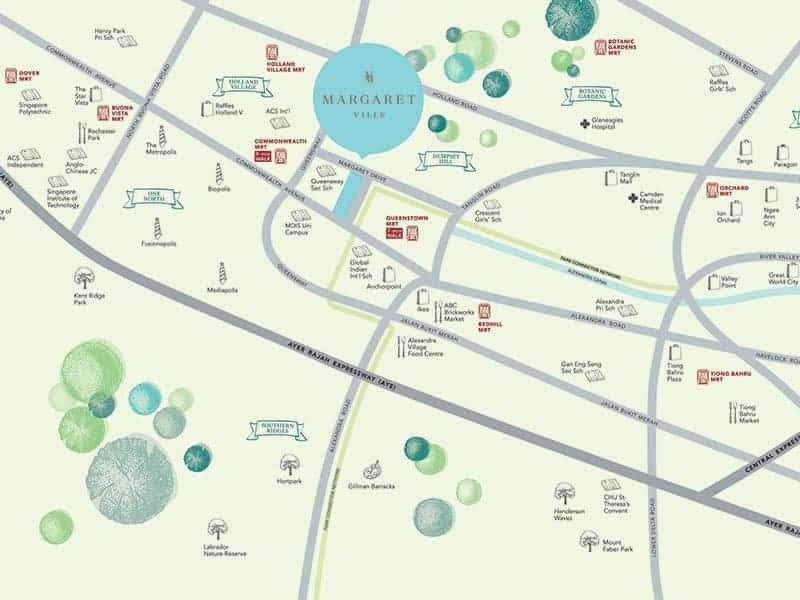 Margaret Ville will be located along Margaret Drive and Commonwealth Avenue. It will be one of the most highly watched new launch of 2018! 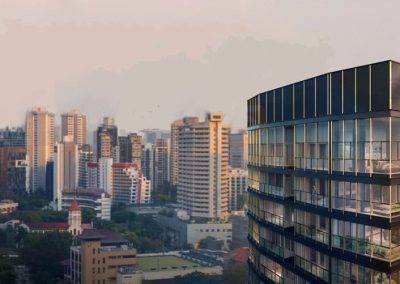 The 51,772 sqft plot of land is expected to yield around 275 residential units. 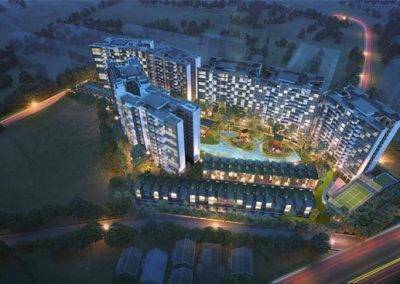 Margaret Ville will be located between Commonwealth and Queenstown MRT stations. Its proximity to the city is a draw for both investors and families alike. 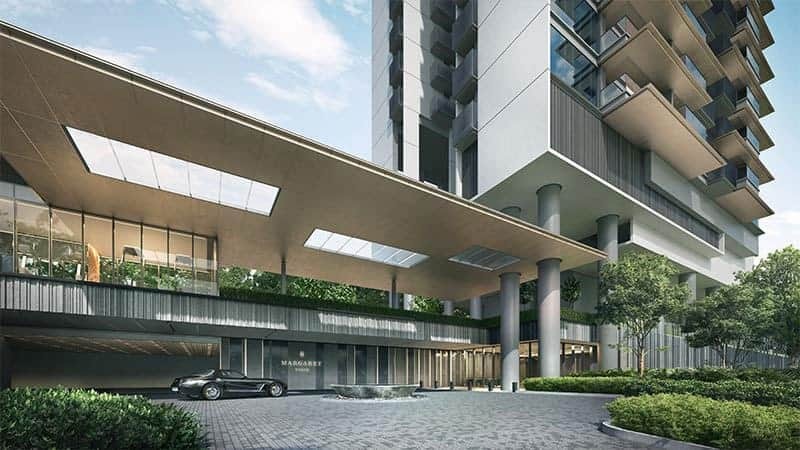 The Central Business District (CBD) and Orchard Road are just a short drive away. Margaret Ville is located near popular schools like Anglo-Chinese School and Crescent Girls’ School, and a short distance away from tertiary institutions like National University of Singapore (NUS), Singapore Polytechnic, Anglo-Chinese Junior College, MDIS UniCampus and Singapore Institute of Technology. 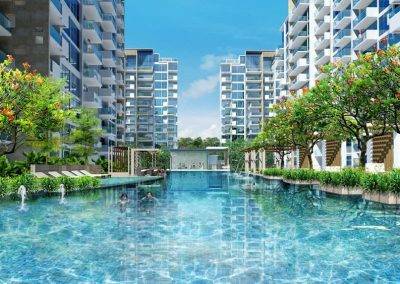 Margaret Ville will be a choice location for families, as well as expats looking to rent. 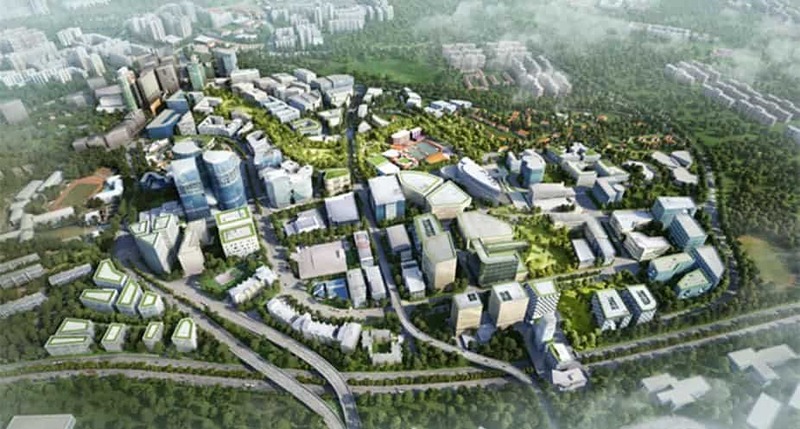 Margaret Ville’s unique location also places it within minutes’ train ride from important business and technology hubs like One-North, Fusionopolis, and the future Jurong Lake District. Margaret Ville is near the bustling Holland Village, which is set to be revitalized even further under the latest Master Plan. 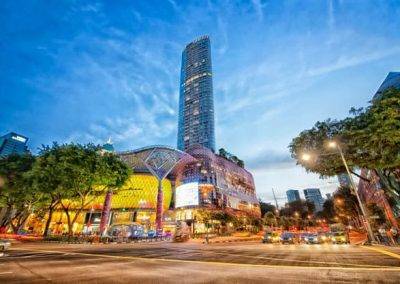 Near Margaret Ville are shopping malls like AnchorPoint Shopping Centre, IKEA, Alexandra Central and Dawson Place.